Sennheiser has been on a decades-long mission to find the perfect sound, and it wants everyone's ears to hear it. Between jackhammering on every street corner, squealing trains on the subway tracks and hyperactive children at M&M World in Times Square, New York City is host to some of the most horrible noises on earth. But now, thanks to Sennheiser's new Soundscape Showroom located in the Westfield World Trade Center, it is also home to a pair of headphones that produce sounds so beautiful, many a listener has been brought to tears. Related: Can These Headphones Beat City Traffic? We spoke to Daniel and Dr. Andreas Sennheiser, co-CEOs of Sennheiser, about the showroom, the headphones and the future of audio. What is the Soundscape Showroom? 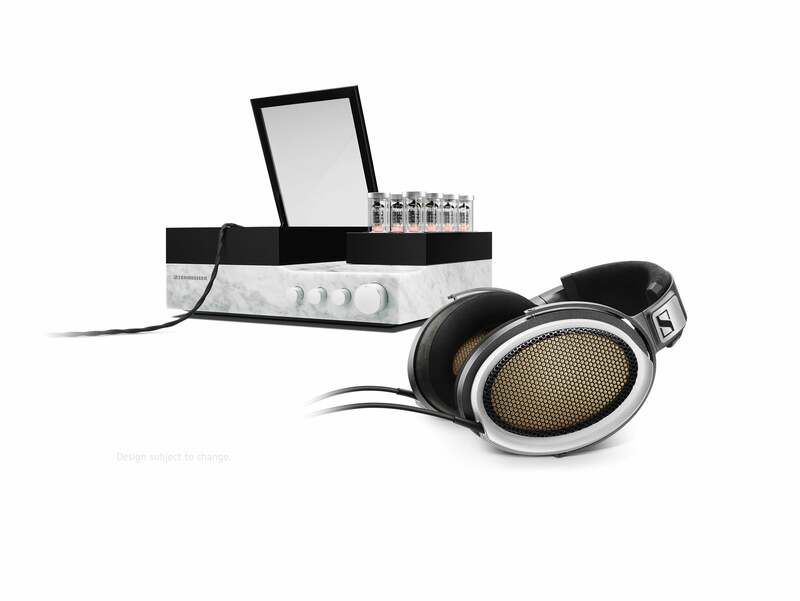 Daniel Sennheiser: It is Sennheiser’s showpiece and showcase. We wanted to show the U.S. consumer and the New York consumer what Sennheiser is all about. We’ve been about delivering the future of audio for over 70 years, and we wanted to put that on full display and give people the opportunity to experience and our products. And in our Soho store, we have more opportunities to demonstrate our products. 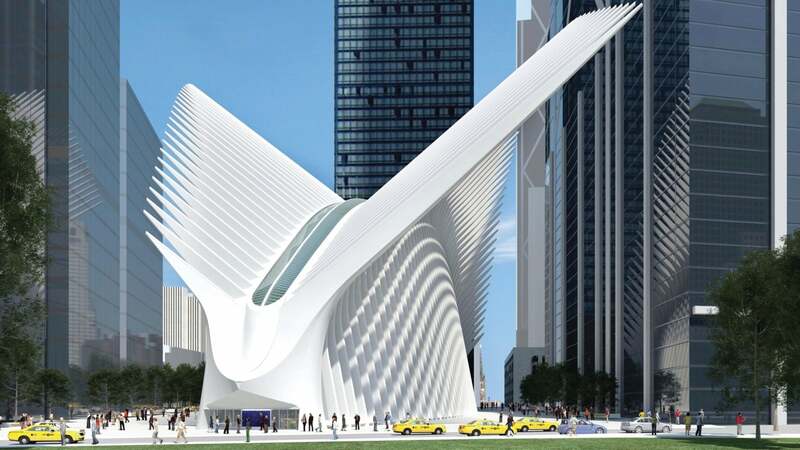 Why did you choose to open it in the World Trade Center? Andreas Sennheiser: On one hand, it is a great opportunity to get the attention of the hundreds of thousands of people who commute through it every day. Second, it is New York City, where so many trends have been born and flourish. So we believe that New York is very open to grasp new and exciting things, and we believe it gives us the right exposre to make a fresh start on the consumer side. DS: Building a brand and creating a relationship with a consumer takes a little bit of time. For us it is not about the immediate sale. That’s how Sennheiser thinks: we’re family-owned and long-term oriented. We go very deep in the way we engage with the consumer, and try to educate them about what the advantages of the Sennheiser are. We have thrived in the professional world of recording studios and movies and on Broadway where our products are used every day, and it takes some time to show the non-professional world that we have this deep history and incredible amounts of research and development behind all of our products. These are substantial products. They’re not just fashion statements. What is driving innovation at Sennheiser? AS: The ultimate goal for us is to find the perfect sound. And of course, the definition of the perfect sound changes over time. New technology keeps changing what that means. Of the big factors that will be driving us for years to come is immersive audio -- AMBEO 3-D Audio from Sennheiser. This becoming highly relevant technology as VR and AR continue to grow. You need an audio solution that matches the visual experience. What does 3-D sound, well, sound like? AS: It is very difficult to describe. The best thing I can say is that you will get goosebumps and it will touch you way beyond your ears. The true impact of great immersive audio is that it triggers emotions rather than just putting sound in your ears. That’s really what it is all about. Sennheiser created the world’s most expensive headphones, the HE 1 Orpheus, which visitors will be able to listen to, right? Daniel: The Showcase displays will always be changing, but yes, an HE 1 will be there when we open the doors. But they won’t always be there, so I would tell people to be sure to reserve their spot. What's so special about these things? AS: It triggers emotions. Go check youtube for reaction videos and you will see people’s eyes watering up. It is so much more than any other listening experience. AS: About $60,000. We produce about 200 per year because they are handcrafted out of about 6,000 pieces in Germany. We have many orders, so if you order one now, you will have to wait six to nine months to get yours. We'll be sure to get our order in fast!